We leverage over 30 years of global Lean Six Sigma & Analytics experience in Life Sciences, Aero & Defense and Manufacturing. Using Web and Mobile, we Virtualize proven quality and productivity tools to make Digital Transformation affordable to SMEs. Learn from Amazon: Don’t automate bad business processes. Whether you are pursuing Digital Transformation, Industry 4.0, IOT, AI Machine Learning (AI ML), AR/VR or Agile Lean Startup Innovation, heed the lessons of Amazon and other innovators. 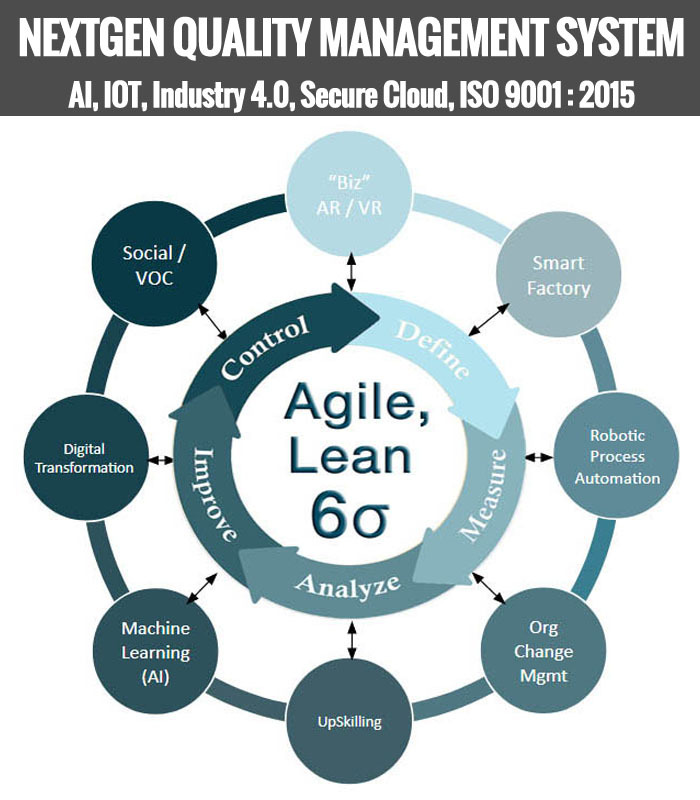 First, simplify and streamline your business processes using Lean and Six Sigma methods before applying technology. Involve front-line workers: seek their input, help them adapt, grow and develop. We eat our own dog food by practicing what we preach in our own hi-tech and manufacturing sister businesses. So we do not train or consult others based on theory but instead from practically applying and refining these methods first in our own operations. 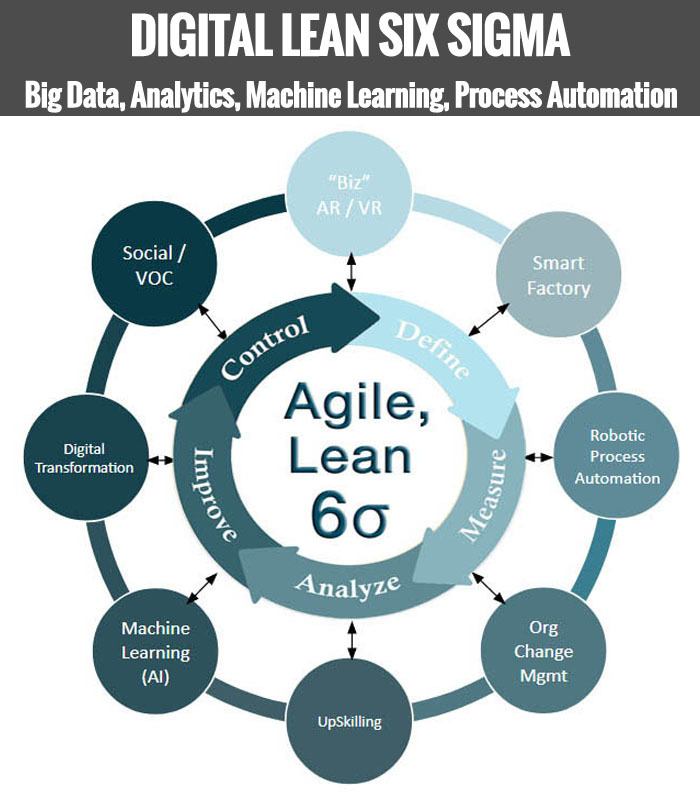 Forget academic theory and Ivory Tower approaches to Artificial Intelligence for Industry 4.0 and Lean Six Sigma. Our hands-on expertise and cloud-based platform enables fast, practical, digital transformation of your Quality Systems and Continuous Improvement initiatives. AI and Machine Learning (ML) need not be made overly complex and daunting. We use simple examples, clear language and quick, proofs of concept to show value. 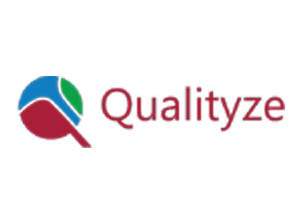 We couple this approach with rapid, low cost ramp-up through the Qualityze, cloud-based platform. Odoo is an all-in-one management software for companies of all sizes. 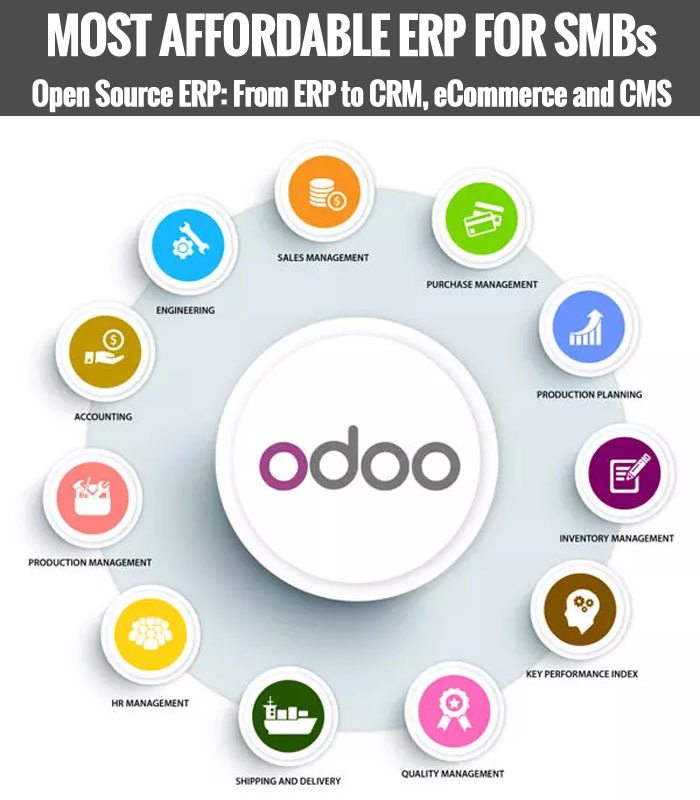 Odoo is very flexible for all types of industries. Its pricing is very low compared to all other ERPs in the market. Analytics AI & ML: Bigger than the Internet! 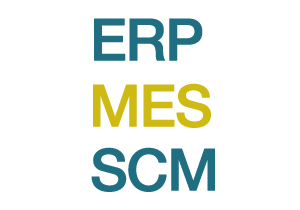 Privately Submit your Business Problem and Analytics AI-ML will provide you immediate suggestions on how to solve it at NO CHARGE. We will not SPAM you. We NEVER share your private information. No cookies tracking you online. McKinsey values AI impact at up to $50T and research firm IDC expects AI revenues to grow from $8B (2016) to over $47B by 2020. AI will be bigger than Internet and is the Next Industrial Revolution according to Andy Rubin, creator of Android which runs on nearly 9 out of 10 mobile devices around the world. If you missed the Internet, don’t miss AI! Use AI-enabled marketing and sales analytics to increase qualified sales leads, lower acquisition costs and delight and retain customers. Small and medium businesses (SMEs) will not want to miss out on their share of the $1.1 trillion AI-enabled CRM market. Low cost, scale-as-you-grow options make our solutions affordable and accessible for small and medium businesses, non profits and frugal enterprises. Leave all of the academic theory and confusing tech jargon to others. Instead we use proven examples, analogies and common language to make the complex stuff simple and understandable to everyone. SME and enterprise business solutions built by small business owners -- us! So Analytics AI-ML understands the challenges you face. More importantly, we have tested and refined our ideas and put them into practical use. Our team brings over 60 years of experience with IBM, Sallie Mae, Express Scripts, Motorola and the US Air Force.